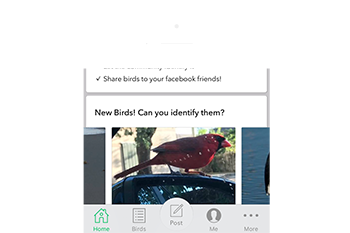 Discover, explore, and learn more about the world of birds with our community of bird lovers! 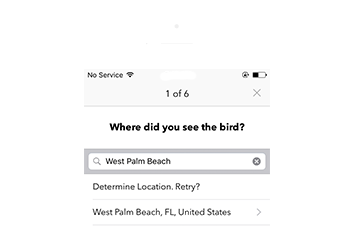 Curious about that bird you saw? 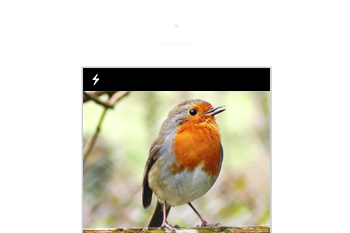 Identify it now using BirdWatch!  Our user-generated database offers valuable information about the birds that fascinate you. 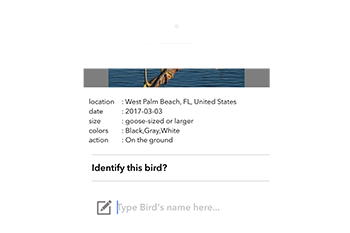 Learn everything you’ve wanted to know about birds—their attributes, locations, species, and so much more. Meet and share your passion for birding with like-minded people! 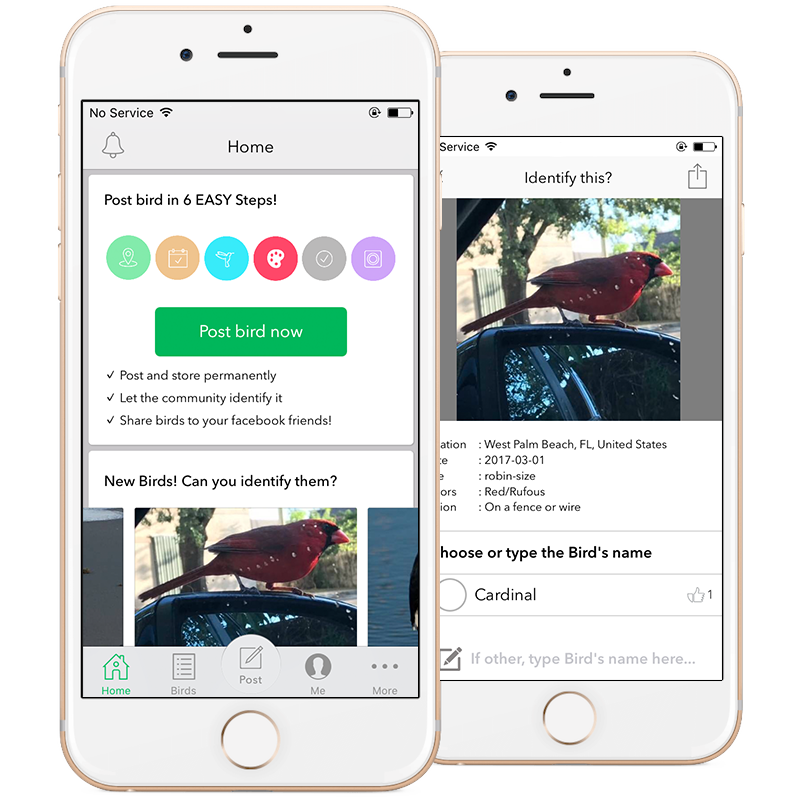 Compare sightings, discuss recent discoveries, and help others identify the birds they’ve seen.